Animating intangibles of a city interests me as well. Its about shedding light on something to share delightful knowledge right?! 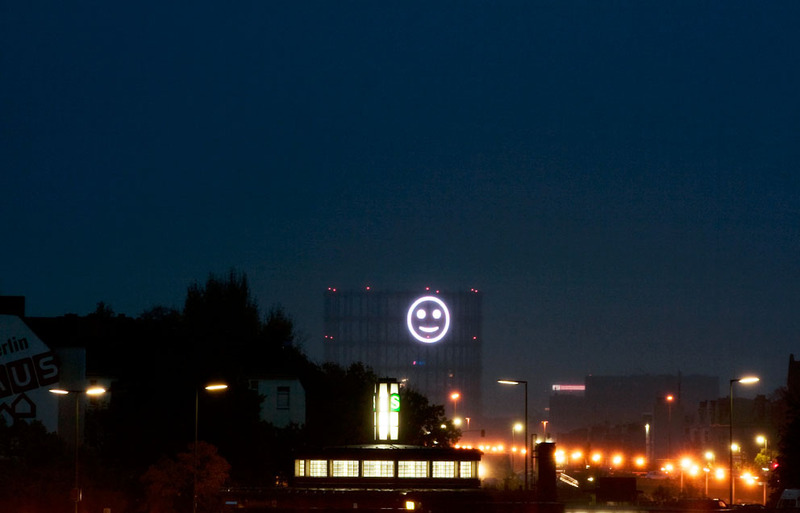 Although I wonder how many pedestrians and passersby understand that the smiley face is reflective of their mood, or if they just think that it’s this large, slow moving face that randomly changes from time to time. It is a very interesting project! Next PostNext Contribute to our Upcoming Book!